For those of you who stayed children in their hearts I have a great link. Here is the link www.wishbookweb.com.The site contains scans from American cataloges from well known catalog companies. 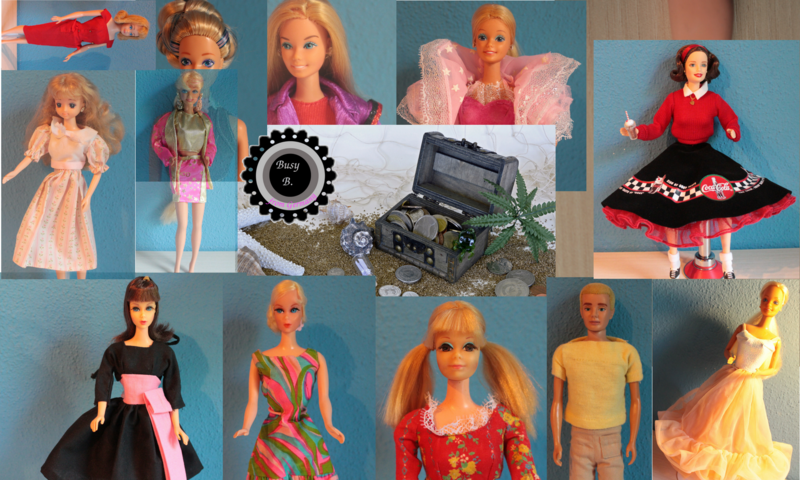 I also found Barbie dolls there and I thought it is good to post this link in my blog so that lots of other Barbie doll lovers can rummage there, too. I’d like to change my blog a little bit. Usually I only show you the new Barbie dolls in my collection but I haven’t bought any dolls in the last weeks. The reason to write this review are the pics from the new “Gone With the Wind” Barbie dolls that were available yesterday. 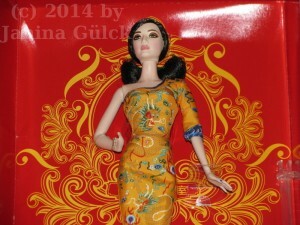 Here’s a short link for you that you know what I talk about https://www.dollgenie.com/profile-dg.php?id=3175 . My first impression is that they look well. Obviously the new head mold developed for the 2001 Gone With the Wind Barbie dolls was also used for these dolls. + Design of the box, why not a more beautiful box? Can’t really say things about the quality now. In general my first impression is good . I’m surprised in a positive way. What I would like is more “Gone With the Wind” Barbie dolls. I know that Tonner produced more characters from the movie like Ashley, Melanie Wilkes, India and Belle Watling. I wish Mattel would offer them, too. Furthermore I would like to have different dresses. Scarlett has a lot of beautiful dresses. Tonner even produced a series of six dresses that were designed but didn’t make it into the movie. I think that are interesting points they could consider. 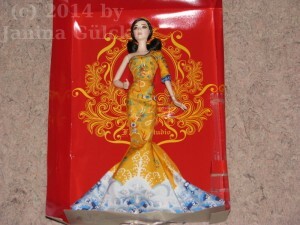 Today I gonna open my treasure chest again and show you my latest Barbie doll. 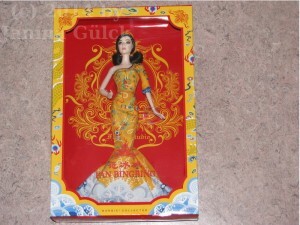 She arrived here three days ago and she’s called Fan Bing Bing. She’s an Asia Exclusive and portrays the Actress, Singer and Producer Fan Bing Bing. From the first moment I saw her, I knew she had to be part of my collection. I really wanted to have her in my collection because I collect Barbie dolls from Asia. So she fits perfectly in my collection. 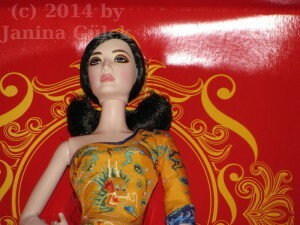 And here are some pics of Fan Bing Bing. I think she’s one of the loveliest Asian Barbie dolls Mattel produced in the last years.